Few things provoke more stress in the compliance and ethics community than preparing for one of the certification exams: CHC, CCEP, CCEP-I, CHRC, CHPC. Even those attending the Academies are fearful, often unduly. For some it’s just the challenge and fear of taking their first test, other than for a driver’s license renewal, in years. For others it’s the question of how to be prepare for the exam. To help solve the latter problem we turned to, Debbie Troklus, President of the Compliance Certification Board. Debbie leads the SCCE and HCCA Academies, and, in addition, works as Managing Director of Aegis Compliance and Ethics Center. In this podcast Debbie explains what the certification exams cover and what they don’t. Critically, the focus of the exams is on practical experience and application in given scenarios. It is not about memorizing nuances of specific laws. Instead the focus is on the concepts of compliance and the seven elements of an effective program. As a result, the best preparation is experience working in compliance. 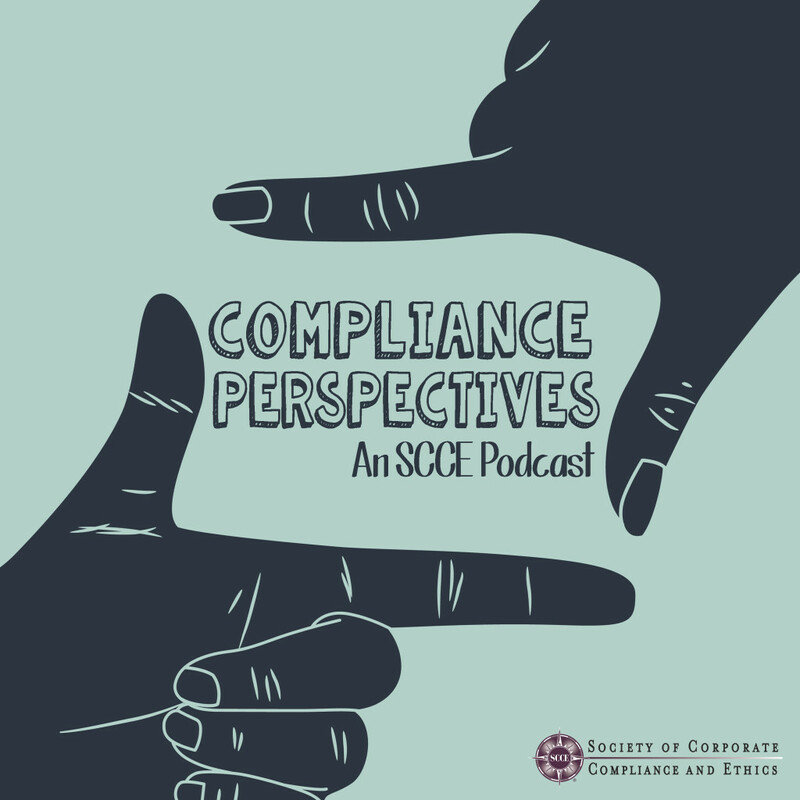 She also provides insight into the value of attending an SCCE or HCCA Academy and reading the book Compliance 101 as well as reviewing the content outlines for each exam. By spending time with the outline, candidates can have a better sense of both what is covered by the test as well as areas where they may be stronger or weaker. Finally, she discusses the benefits and pitfalls of creating or joining a study group. Listen in. It won’t guarantee that you will pass the exam, but it may make preparing for it a little less stressful. Keep in mind when taking the test think of the best practice. Don’t think about what you would do in your organization, but what is the best practice. Sometimes what we actually do in our organization is not the best but necessary due to internal policies or politics.